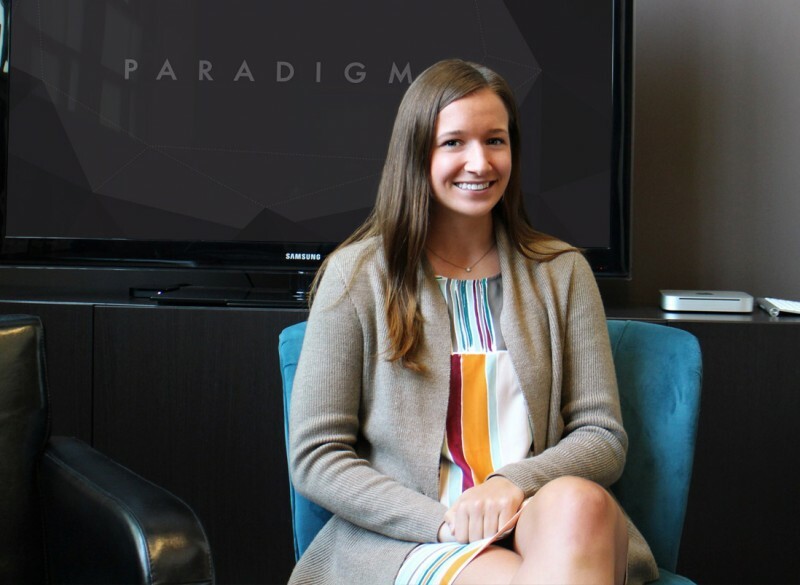 This summer, I had the opportunity to join Paradigm as an Account Strategy intern. Over the last three months, I’d like to think I’ve learned a thing or two about the whole “agency life” and what the world of digital marketing really entails. So for anyone looking for an insider’s perspective on what it’s really like to work for a branding & marketing agency, here are my top five takeaways from my summer internship at Paradigm. Lesson #1: All of the schooling in the world cannot replace real-world experiences. Lesson #2: You’re only as good as your toolkit. Lesson #3: Speak up and speak often. Even in a creative agency, it’s easy for people to fall into old habits or tunnel vision. As an intern, one of your greatest strengths is a completely fresh, unbiased perspective. All you have to do is find the confidence to speak up and make your voice heard. My experience in and passion for social media led to a brand new strategy for Paradigm’s own social media presence that will continue long after my internship ends. To contribute meaningful work that would impact the company beyond the scope of my internship was one of the most rewarding experiences of the summer. Lesson #4: Never turn down an opportunity to experience something new. Although you have daily responsibilities as an intern, you’re really there to learn–so learn all you can! For as much as I worked with the accounts team on internal brainstorms, blog edits and analytics reporting, I also shadowed our creative, web and tech teams. Some of my favorite days at Paradigm had me going off-site for a video shoot or in the studio recording voiceover. Lesson #5: The summer is short— have some fun with your internship. 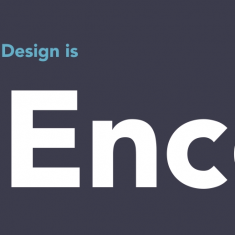 Marketing agencies are known for their unique cultures and Paradigm is no exception. From weekly lunch trips to Blues City Deli, to pizza parties celebrating any and every occasion, to happy hours for no good reason other than to have a good time, there was rarely a dull moment during my three months in the Central West End. The “work hard, play harder” mantra is without a doubt embodied by every member of the Paradigm team. As the summer comes to an end, I look back fondly on my experiences at Paradigm. For as much as I have contributed here, the team has given me so much more. I’m excited to return to Mizzou for my senior year with fresh skills, hands-on experiences and newfound confidence as a marketer.